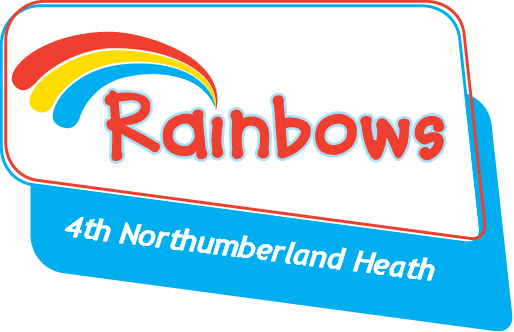 On Tuesday we started our new programme with a bang… almost every Rainbow now has their new handbook and badge book . We started with an activity called ‘Time Travelling Rainbows’… it was soo much fun; we played a new game and found out all about the history of guiding and Rainbows!! The most exciting part… we handed out four of the new interest badges for girls who had been working hard over the summer holidays. We’ve got another two that girls are working on too; hopefully we get to give out them next week.